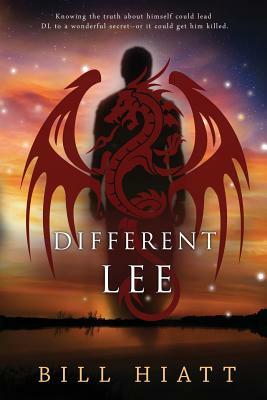 Createspace Independent Publishing Platform, 9781539988878, 272pp. Abandoned at birth, DL has tried to cut himself off from his past as much as possible, lying if necessary to conceal what little he knows about himself. Then he starts to have strange, unsettling dreams of goals he must reach before shadowy enemies can stop him. When these dreams begin to intrude into his waking life, and he starts to develop unusual abilities, he realizes that he may be more than human. Unfortunately, others realize the truth about DL, and they want his blood--literally.